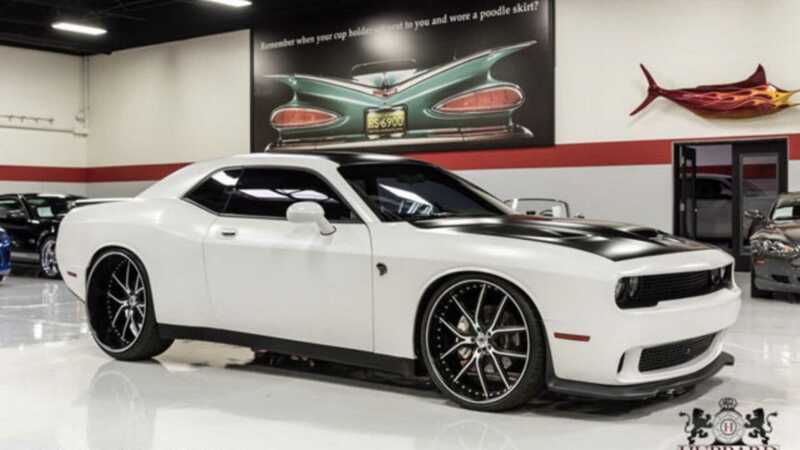 Is This One-Of-A-Kind Custom Dodge Challenger Worth The Buy? 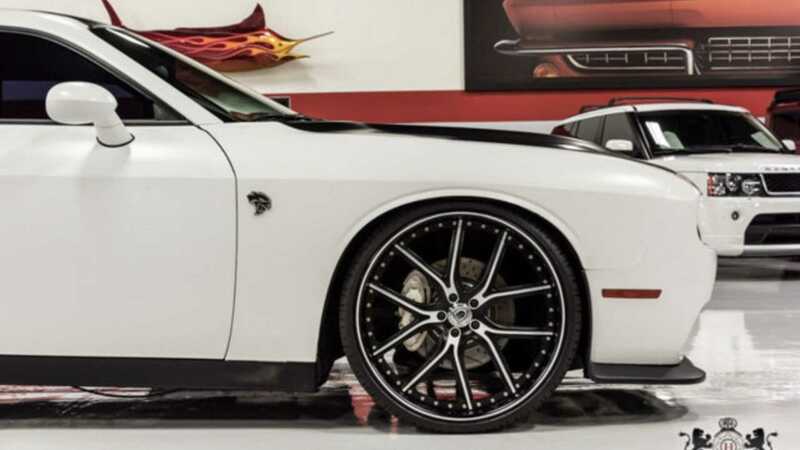 This 2009 Dodge Challenger is selling with some unique customizations. Does it tempt you? 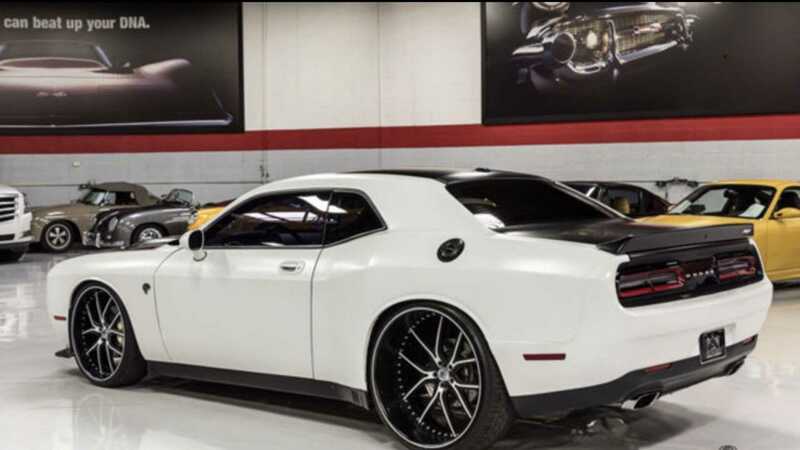 Muscle car rarity and provenance are dominated by one word: SEMA. The automotive show is where many cars make rare public appearances, and where even more are revealed to the world for the first time. 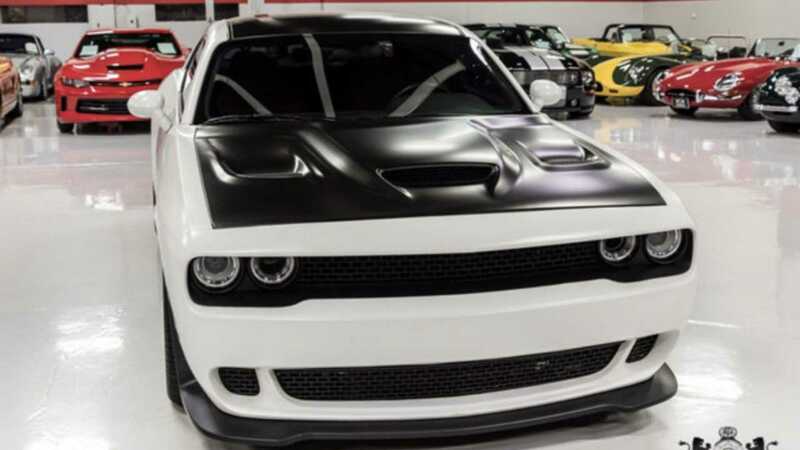 There's a one-of-a-kind car just ten years old selling online, and it claims to be of SEMA pedigree. 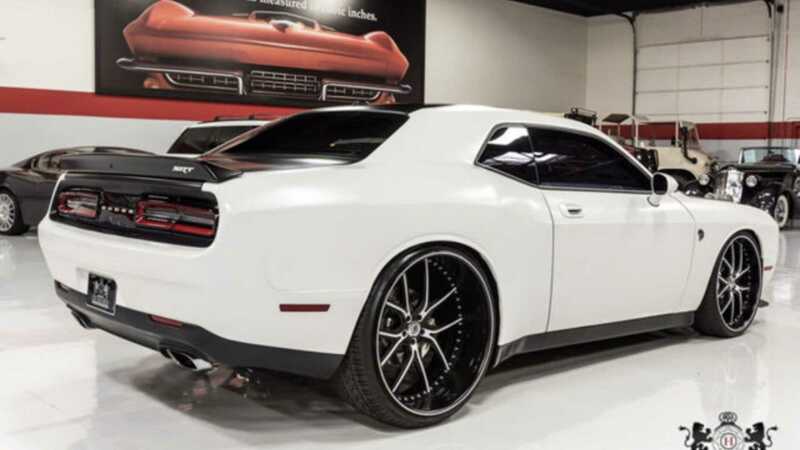 This 2009 Dodge Challenger for sale on eBay is a unique custom SEMA build model, with an all-steel widebody look. There’s a reserve on the car that has yet to be met, with bidding still under $25,000 (£19,350, €22,100) despite the auction ending tomorrow. 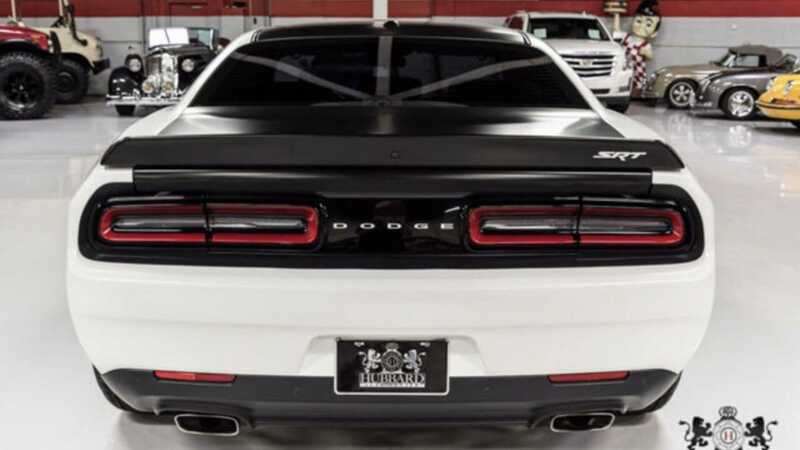 Fitted to the car is a 2016 Hellcat Body update, with new front and rear bumpers, a complete front clip, Ram Air functional headlights, upper and lower grills, a Hellcat Hood, fenders, spoilers and LED taillights. 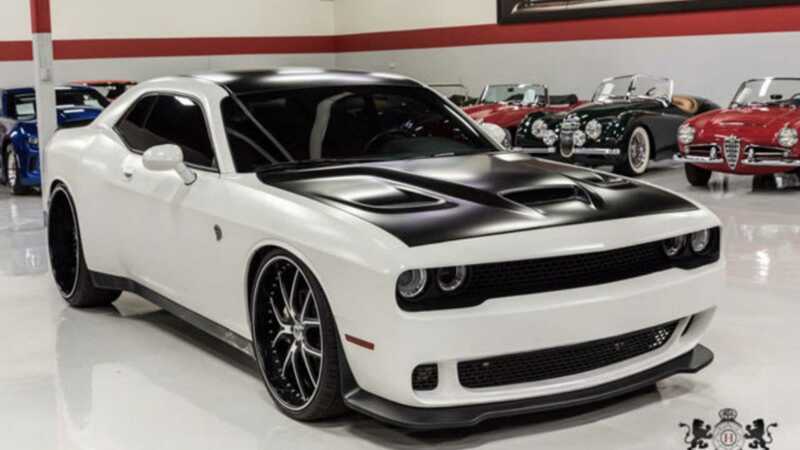 So visually this car has taken the best of what was to come from Dodge, and applied it to a ‘09 car. And going off the current bidding price, that’s an absolute bargain. But then the look of the car is not what makes it move on the road, and as you should always take into account when judging people: it’s the inside that counts. 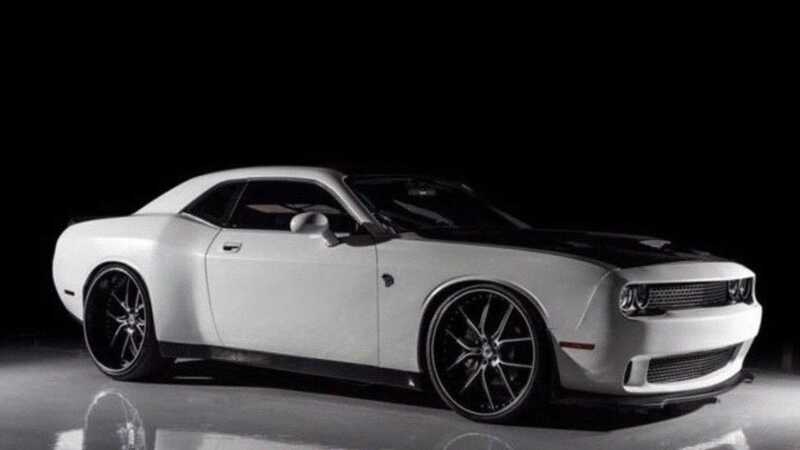 Powering this Challenger is a supercharged 7.0-liter 426 Hemi V8, the kind of engine that will keep on pulling for as long as you want when going along the highway. It’s one that’s been well maintained since installation, and clearly isn't a stock unit as '09 cars were sold with engines no larger than 6.1L. It's impressive, but it begs the question why the car has been given the Hellcat treatment on everything else bar the engine itself. 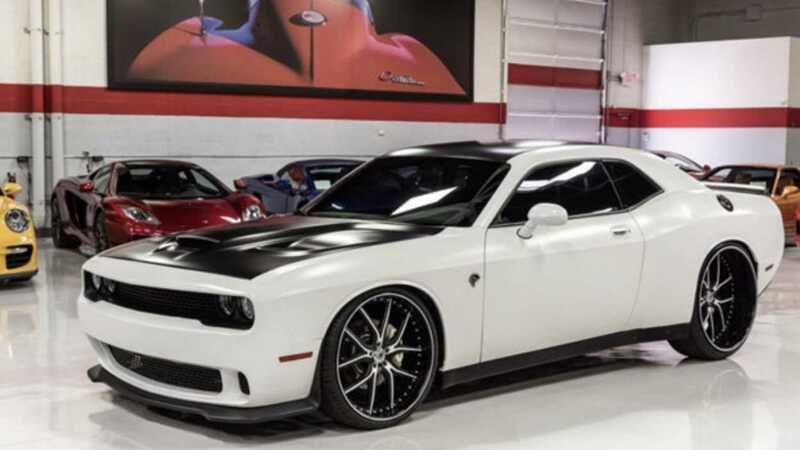 In addition to the whopper of an engine, the car has been fitted with a custom fabbed exhaust, electronic cut outs, an upgraded transmission and Hurst shifter. 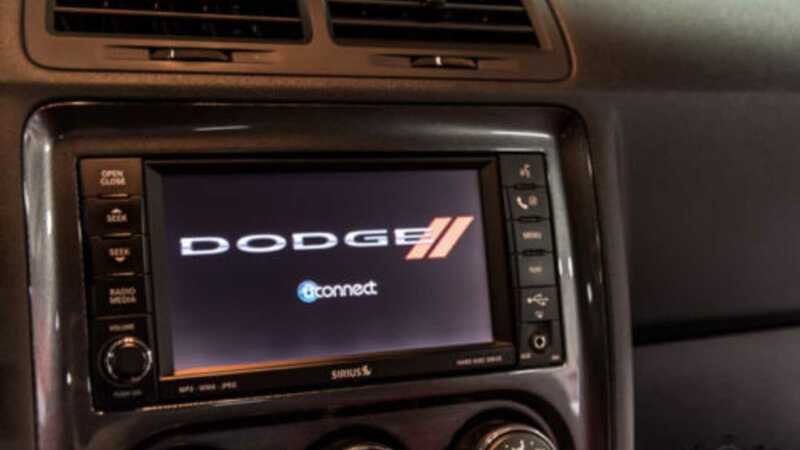 This means it should really drive better and sound better than any other 2009 model, but as we haven’t test-driven this muscle car, we can’t guarantee it. 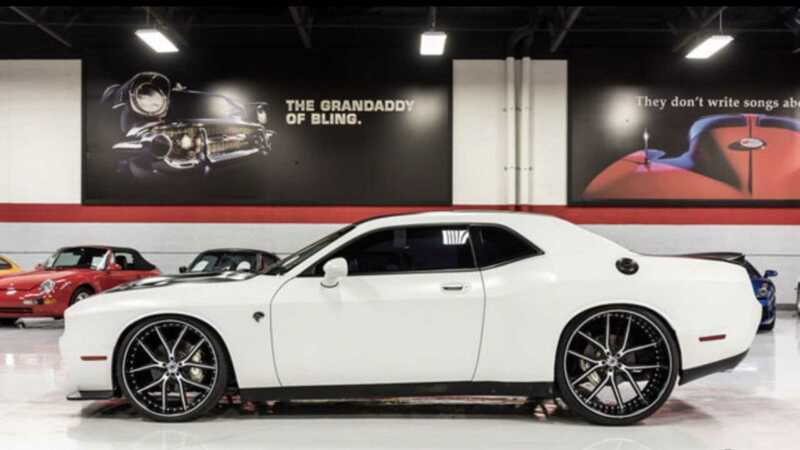 Other mechanical additions that should add to both drivability and visual appeal include a custom suspension set, Asanti wheels (larger at the back than at the front), an upgraded Brembo brake set-up, the seats from a ‘16 model, and a Satin White body wrap with Satin Black Hood hood, roof and decklid. The more you read, the more this car looks and sounds sounds the part. 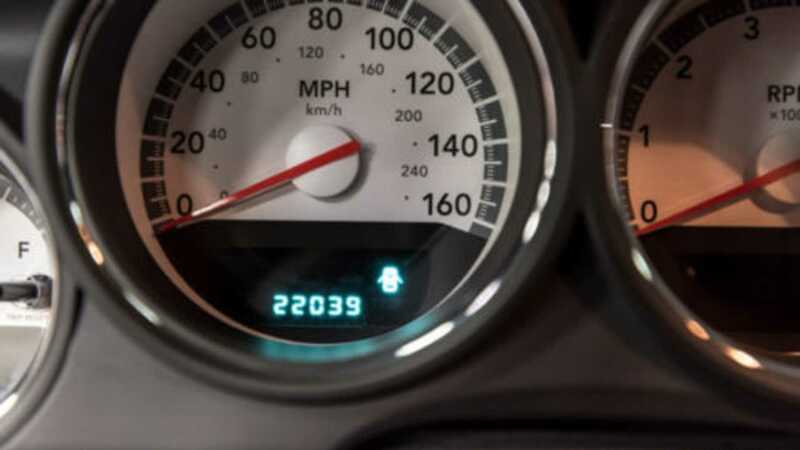 Just like the current low price, the mileage on the car is also in a lower bracket than you would expect, with just 22,009 original miles eked out of the vehicle prior to its current sale. Even better, there’s just 1500 miles on the engine, which means that whoever invested in upgrading this car (to a likely cost of over $150,000) has not made the most of it. According to the eBay ad, it even still has the new car smell!